The LG V30S ThinQ, an upgrade to last year's V30, will soon be available to U.S. buyers for $930. The phone has been listed at that price on B&H Photo and LG confirmed the price to CNET. The V30S ThinQ boosts RAM from 4 GB to 6 GB, and improves storage options to 128 GB or 256 GB from 64 GB. It also ships with Android 8 Oreo, where the original shipped with Android 7 Nougat. 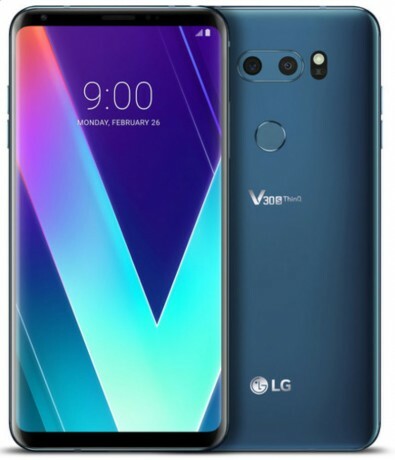 The V30S ThinQ includes LG's new AI Camera, which adds scene detection and Super Bright Mode to help with low-light capture. It's not clear exactly when the phone will go on sale.